Technologically savvy and a strong advocate of new marketing techniques, David’s skills help him find the best buyer for your property, faster. He offers unrelenting attention to detail and clear communication while identifying and negotiating the best outcome for you — a naturally practically-minded person, he sees the whole picture around your transaction and adopts a methodical streamlined approach which gets results. Add to the mix his drive and energy, and it’s easy to see how he’s established himself as an outstandingly high performer in Queenstown real estate. Having delivered great success for many buyers and sellers over the years, David chose to join Harcourts in 2017 after recognising the need to develop his skillset and grow as a professional as his business expands. Now, with next-generation technology, innovative marketing and proven systems at his fingertips, David is empowered to work smarter and go even further for you. 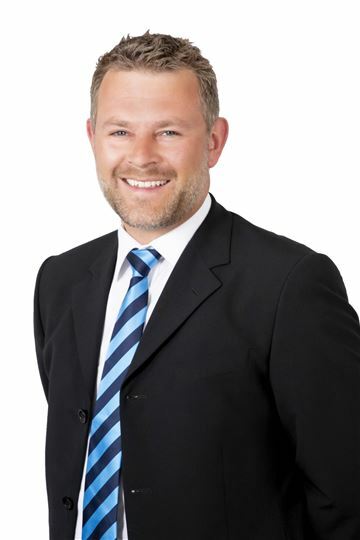 David has personal experience as a property owner and landlord for 20 years and, originally from the UK, he possesses an in-depth knowledge of buying, selling and renting property both internationally and domestically. After acquiring a BA (Hons) in Music Industry Management and Live Production, David enjoyed a varied career in the music industry promoting and marketing artists across Europe. 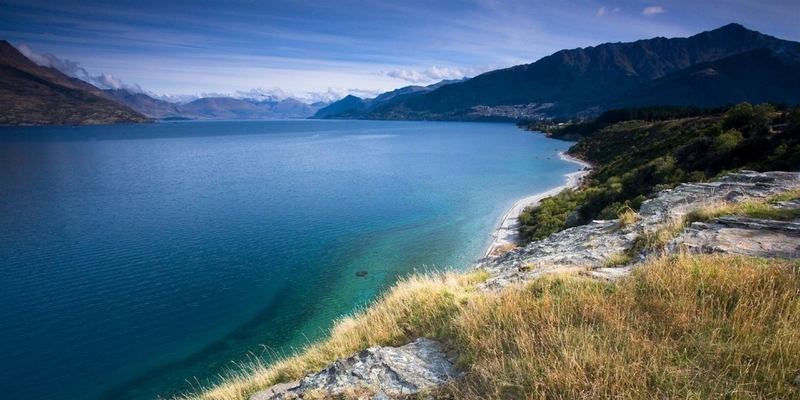 David then travelled the world for several years before settling in Queenstown in 2011. The fantastic lifestyle is what drew David and his family here — they love spending time together in the great outdoors and David particularly enjoys cycling, hiking and rock-climbing. He loves music and, since having a little girl, David’s newfound hobbies include Peppa Pig, Frozen and the Remarkables Sweetshop. David’s know-how and determination to succeed for you is why you should be buying and selling with him — his service, energy and openness is why you’ll want to.